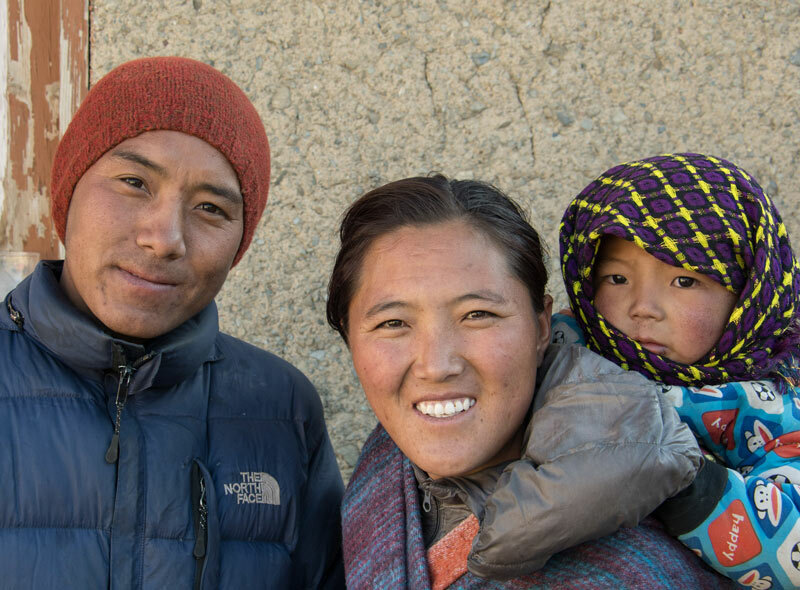 Pema Wangyal and Kunsang Lhamo, husband and wife, operate Saldang School. Pema is the school coordinator and Kunsang is one of the teachers. Kunsang is originally from Saldang and returned home to help her community after finishing her education in Kathmandu. 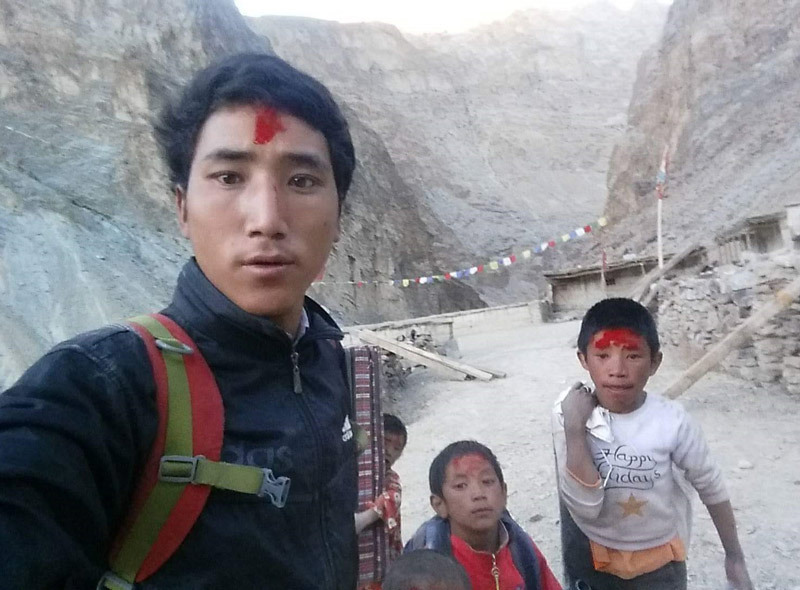 THERE ARE SO MANY THINGS THAT NEED DEVELOPMENT IN DOLPA, BUT NO INDIViDUAL OR GROUP OF INDIVIDUALS CAN BRING THAT CHANGE FOR THEM. WHAT CAN BE DONE IS WE CAN PROVIDE THEM WITH EDUCATION AND AWARENESS SO THAT THEY THEMSELVES CAN BRING THE CHANGE.